The new PowerBeam M has a compact, all-in-one design with uniform beam width, efficient footprint and a faster processor. The PowerBeam can be easily mounted in a variety of ways thanks to the innovative mechanical design. 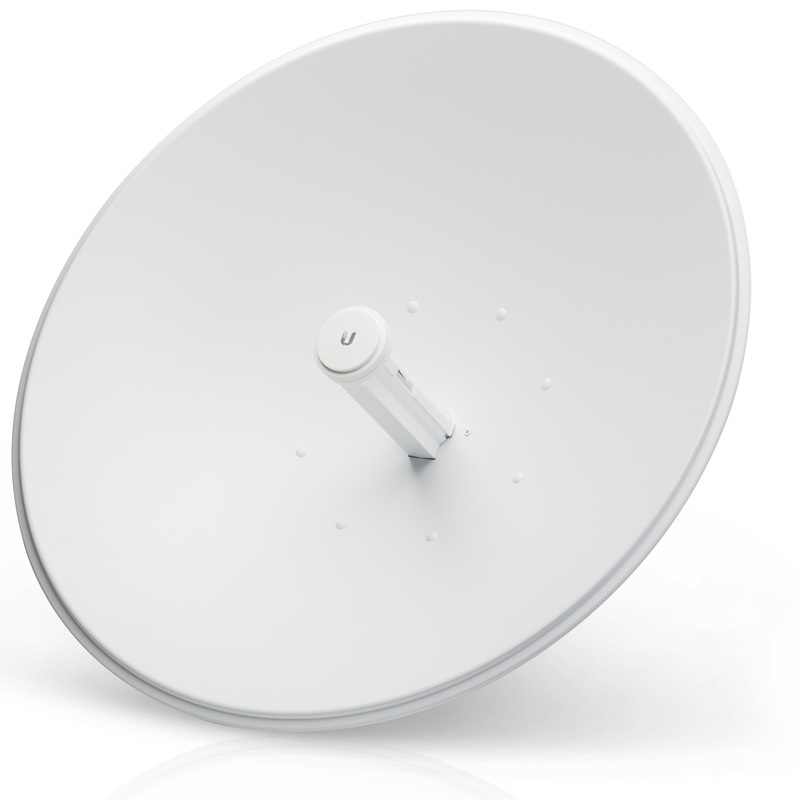 The The PBE-M5-620 supports up to 150+ Mbps real TCP/IP throughput.